Exclusive and rare information. 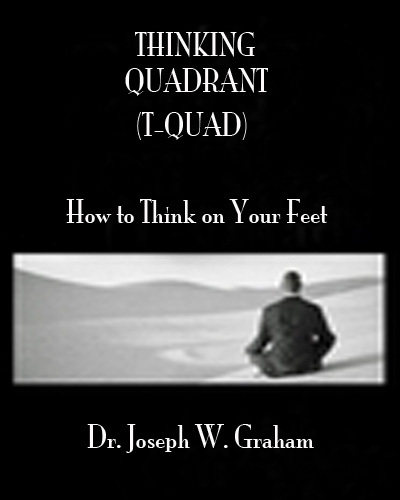 Welcome to the Thinking Quadrant (T-Quad). Use this breakthrough process that will provide structure to your thinking and allow you to be able to think on your feet when asked life-changing questions on short notice. It's your time! Be prosperous with this process! Get your copy today! It's right at your fingertips!